Home » Inspiration & things we love! » We love books! Here at Kiddiewinkles we LOVE a good story, so we’re big fans of World Storytelling Day! Celebrated every year on March 20th, this special day inspires people across the globe to put down the iPad, turn off the telly and read a good story aloud. There’s nothing better than snuggling up with our little ones, especially in one of our lovely Playhouses or Wigwams, and diving into a book together. If you’re on the lookout for a new tale to tell, check out these favourites from Team Kiddiewinkles. Then, share your own recommendations on Instagram, Facebook and Twitter using #MyKiddiewinkles so we can share with our followers! 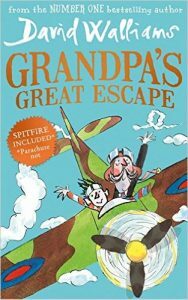 Favourite Book: Grandpa’s Great Escape by David Walliams. In a nutshell: A wonderful story about a relationship between a Grandpa with Alzheimers and his Grandson. My best bit: When Grandpa escapes from the horrible care home. 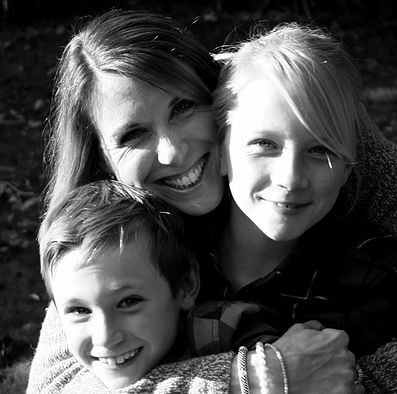 Emily, age 9 – Kiddiewinkles Junior Consultant / Debbie’s daughter! 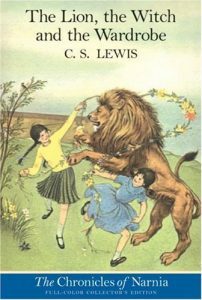 Favourite Book: The Lion, The Witch and The Wardrobe by C S Lewis. In a nutshell: Children’s magical adventures behind a wardrobe door. My best bit: When we find out Aslan isn’t dead! Austin, age 8 – Kiddiewinkles Junior Consultant / Debbie’s son! 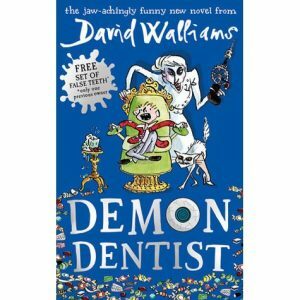 Favourite Book: Demon Dentist by David Walliams. 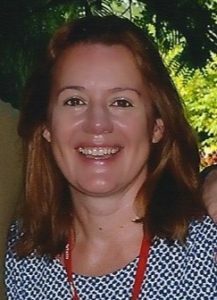 In a nutshell: A story of a horrible dentist Miss Root who likes to rot children’s teeth and take them all out. My best bit: I love it when they go into the mine! 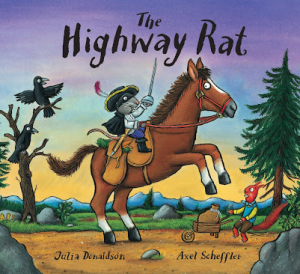 Favourite Book: The Highway Rat by Julia Donaldson, illustrated by Axel Scheffle. In a nutshell: Caring, curious, clever, funny and all about the importance of sharing. My best bit: When the duck leaves the rat in the cave… and the rat thinks there is someone there with lots of food! Favourite Book: A Bear called Paddington, Michael Bond. In a nutshell: I love it because each chapter is a mini story. In a nutshell: A Bear in hot water…Paddington visits a modern bathroom for the first time!